The Adam’s apple is neither a fruit, a vegetable or unless your name is Adam, accurate in it’s name. Today on In The Shower with Taz and Marcus we look at the ultimate lump in your throat and answer, what is an Adams apple? Have you always wanted to listen to podcasts but complained that ‘you just don’t have the time?' Well this is a podcast to meet YOUR schedule. 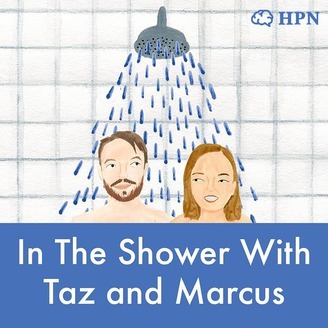 In The Shower with Taz and Marcus is a 15 minute podcast aimed to be listened to while you're in the shower. 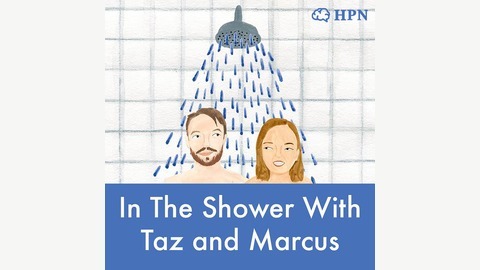 In The Shower with Taz and Marcus will be released weekly every Monday so please like and subscribe on iTunes and spread the word. We're also on Spotify and stitcher or wherever you get your podcasts. If you have any questions that you would like answered over the course of your shower, send them to intheshowerpodcast@gmail.com. In The Shower with Taz and Marcus | Why Do Songs Get Stuck In Our head? In The Shower with Taz and Marcus | Why Do We Like Rollercoasters?